Last October Nintendo talked about its first smartphone game… which just so happens to not really be a game. It’s Miitomo, an app that is said to expand communication between Mii character users. Essentially, it is expected to be some sort of chatting app. Nintendo had specified then that Miitomo would come to mobile device sin March, but the information seemed ambiguous. The company kept touching on the fact that they have to spend many efforts promoting other games, for example. It all just seemed very unsure. 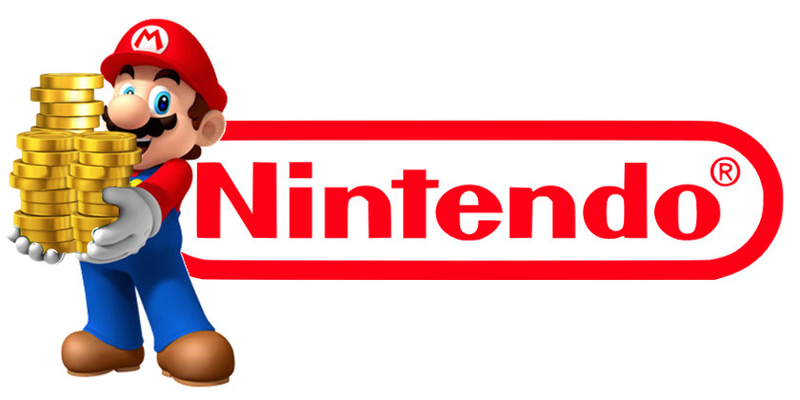 Nintendo president Kimishima mentioned to newspaper Mainichi Shimbun that they are, in fact, in time for this launch. There are no delays and March will be the month we see Nintendo first releasing an official (and probably free) app for mobile. Now, we know this is not really news; it’s more of a confirmation, but it serves as a reminder that Nintendo is invested in stepping into modern ages and supporting the console we all carry in our pockets – our smartphones. Gaming companies need to realize they won’t be able to survive by supporting only the big consoles, and so far Nintendo seems to be getting that. Let’s sit tight and wait until March, shall we? And let’s hope the next title is an actual game!